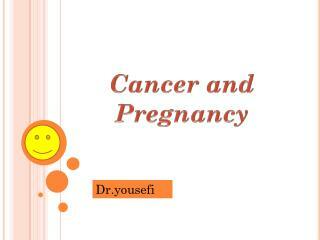 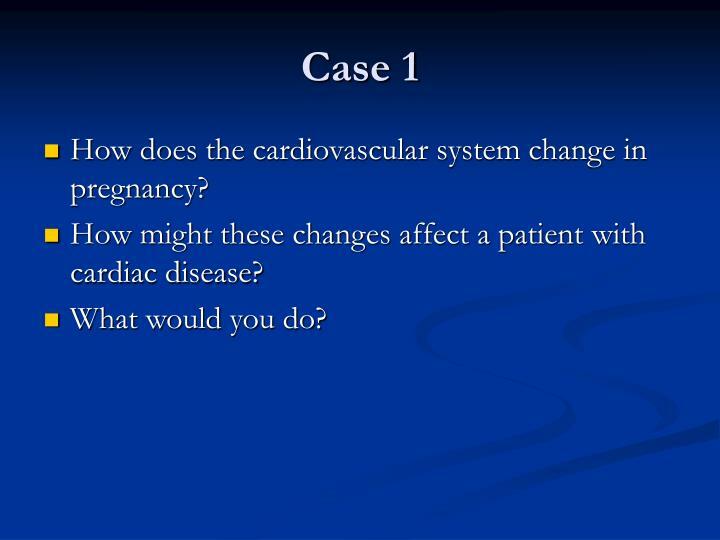 How does the cardiovascular system change in pregnancy? 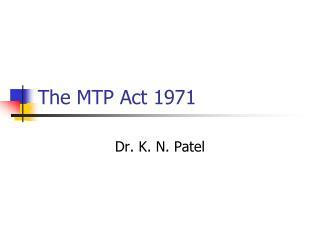 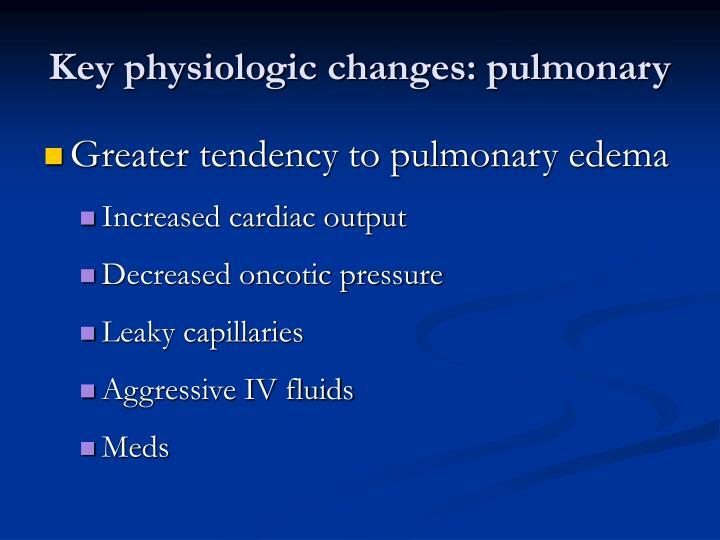 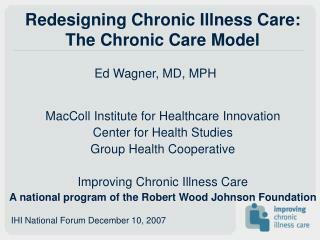 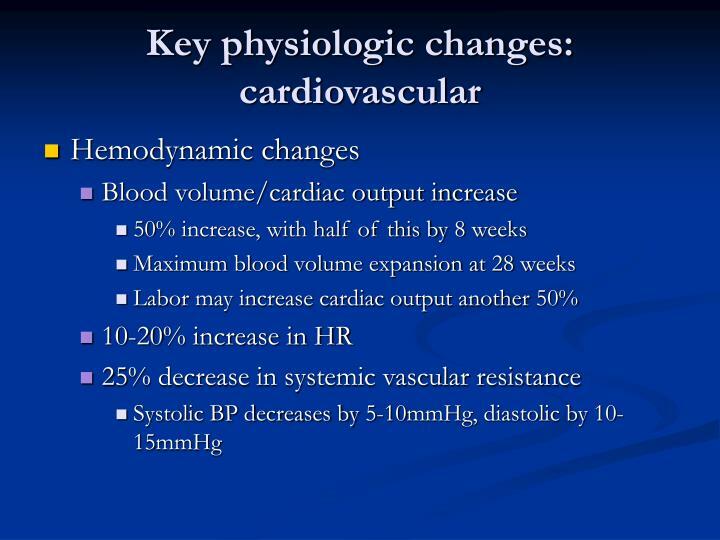 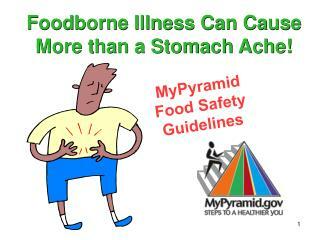 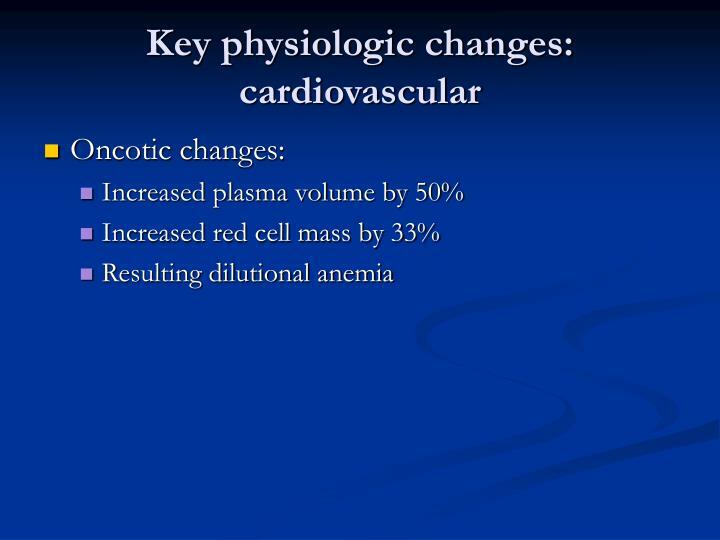 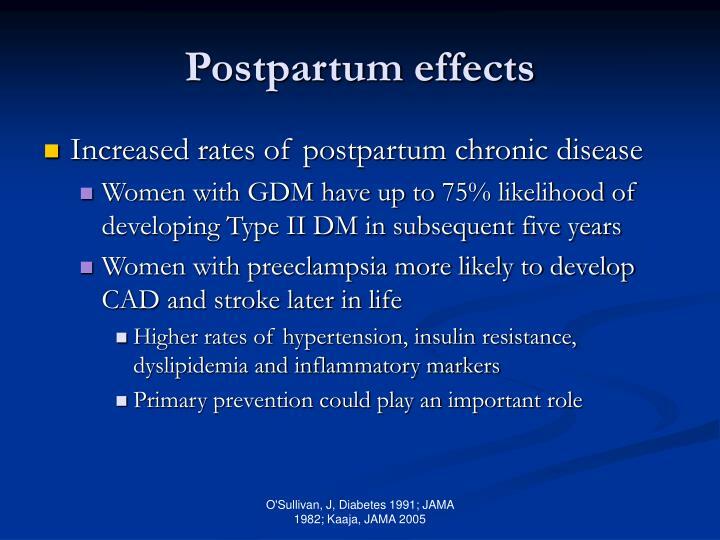 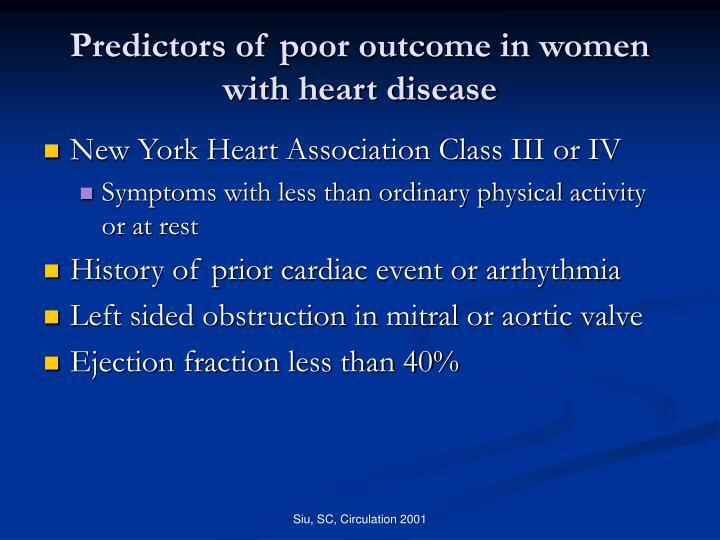 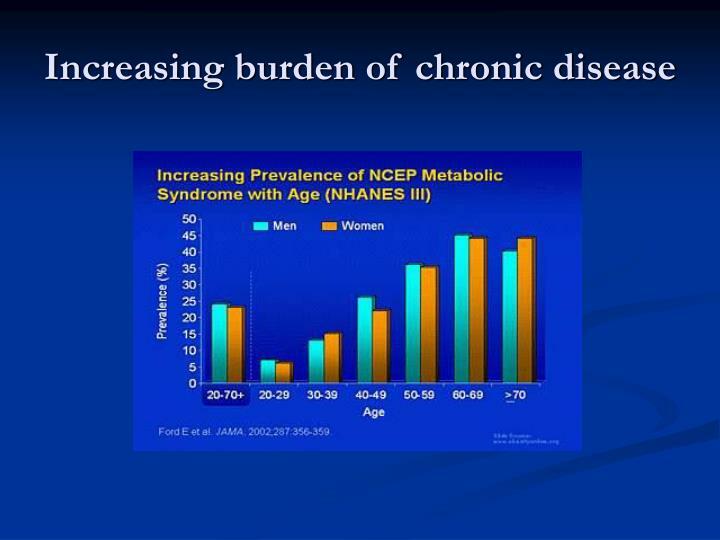 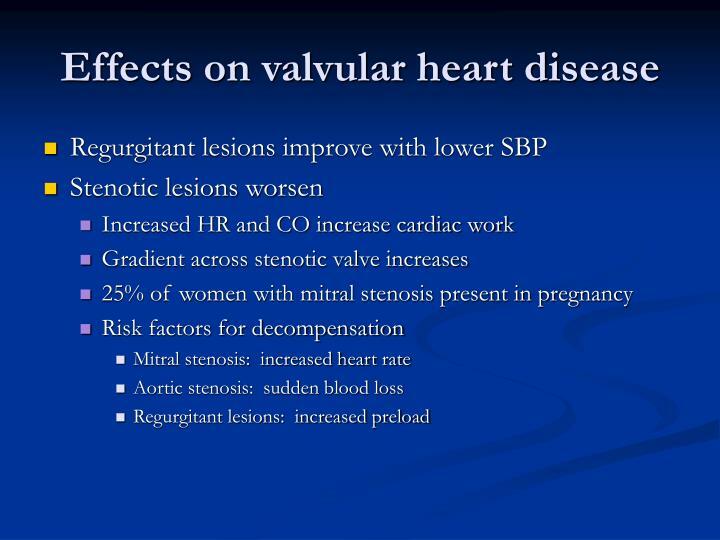 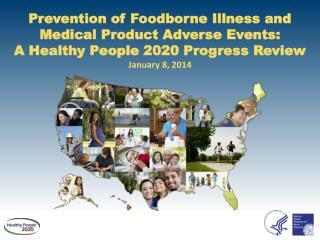 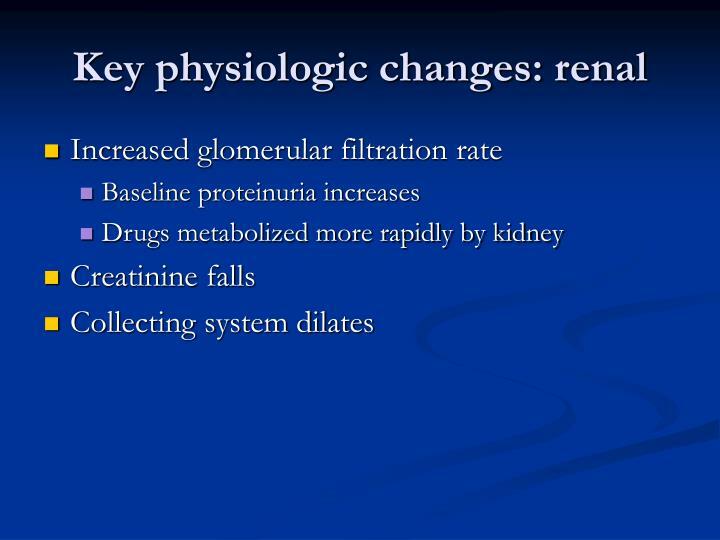 How might these changes affect a patient with cardiac disease? 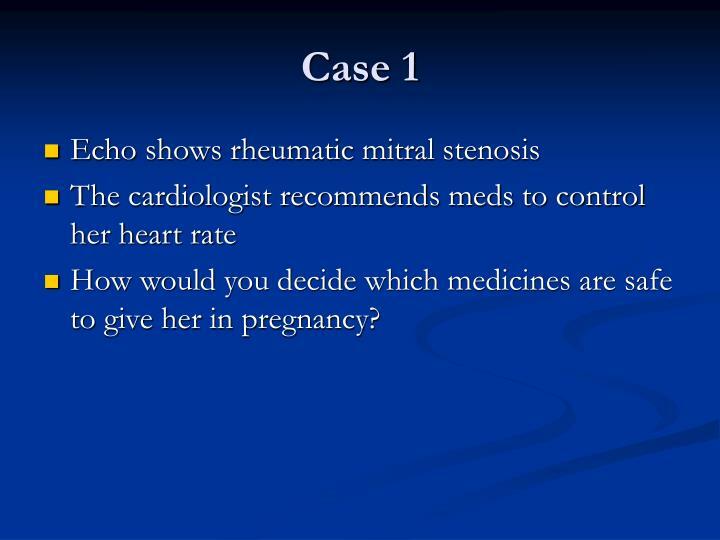 How would you decide which medicines are safe to give her in pregnancy? 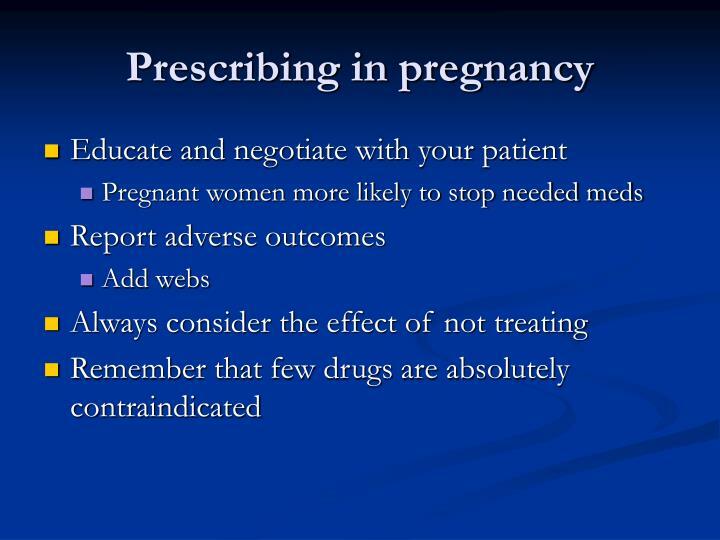 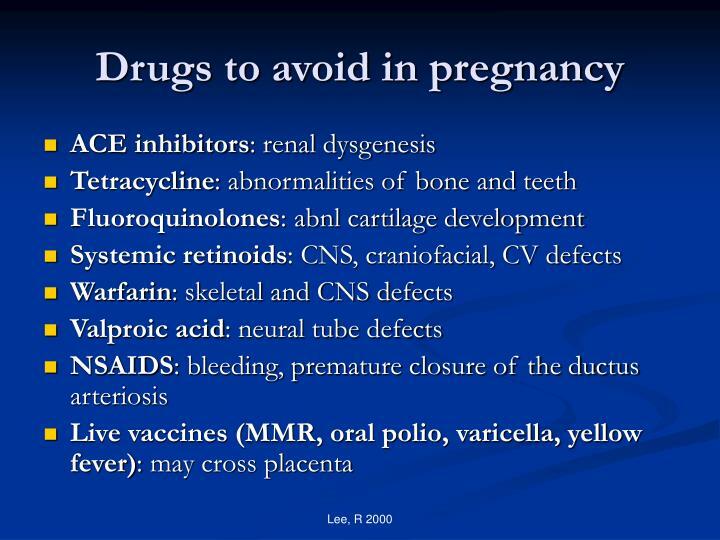 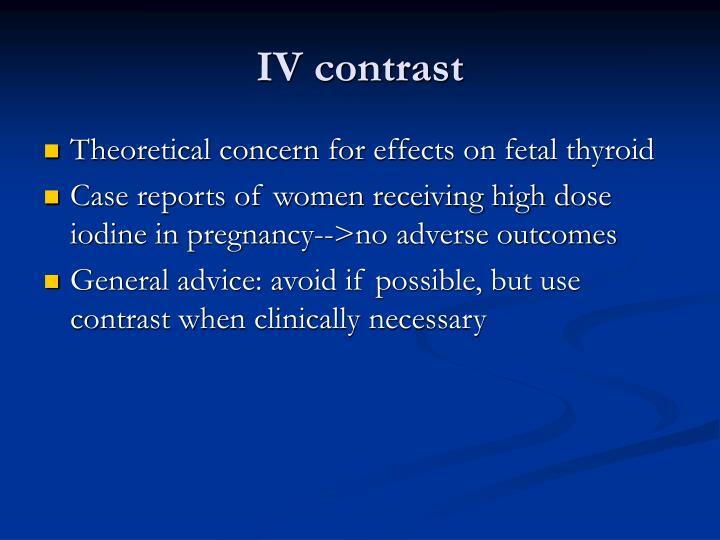 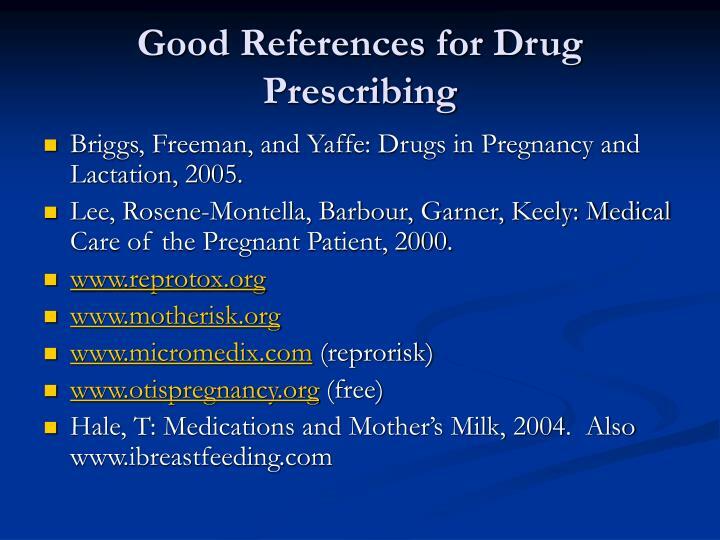 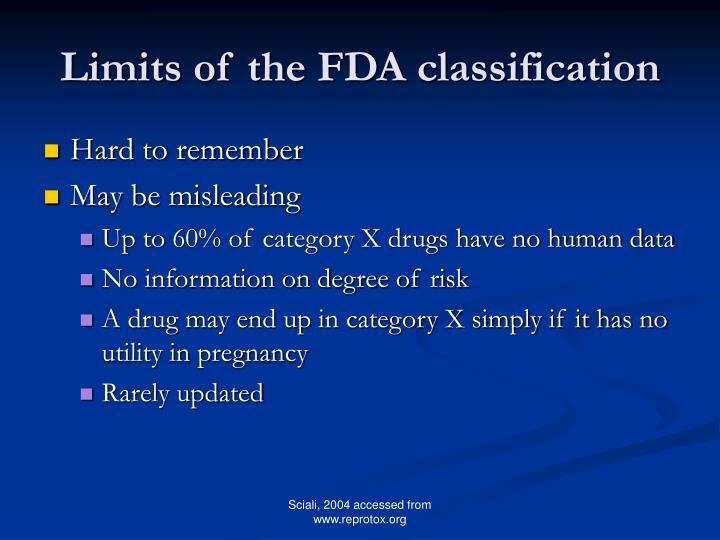 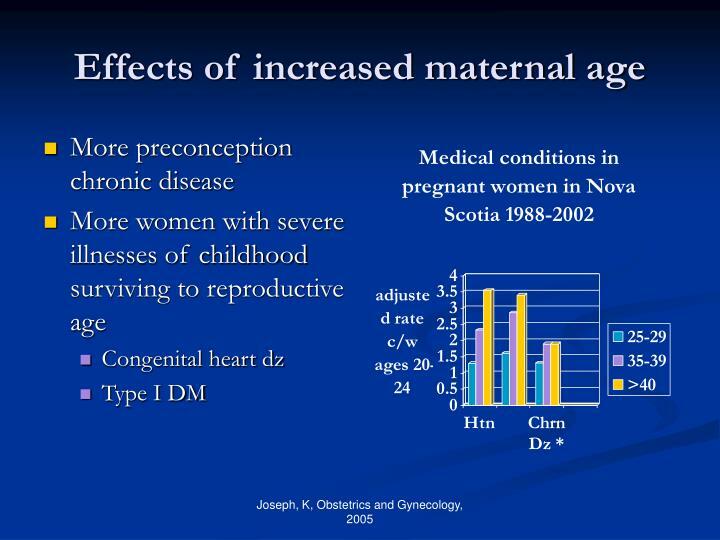 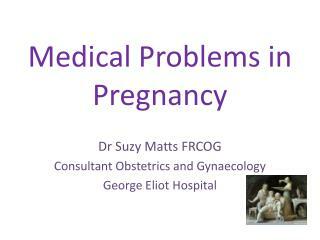 Briggs, Freeman, and Yaffe: Drugs in Pregnancy and Lactation, 2005. 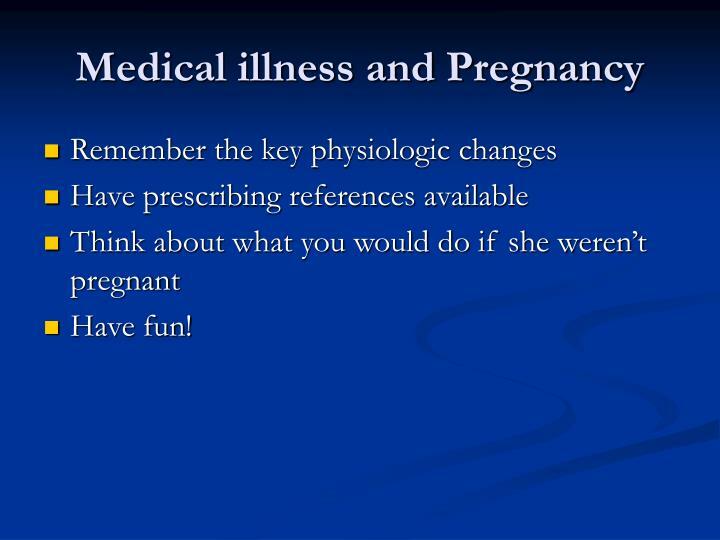 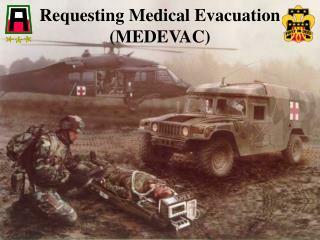 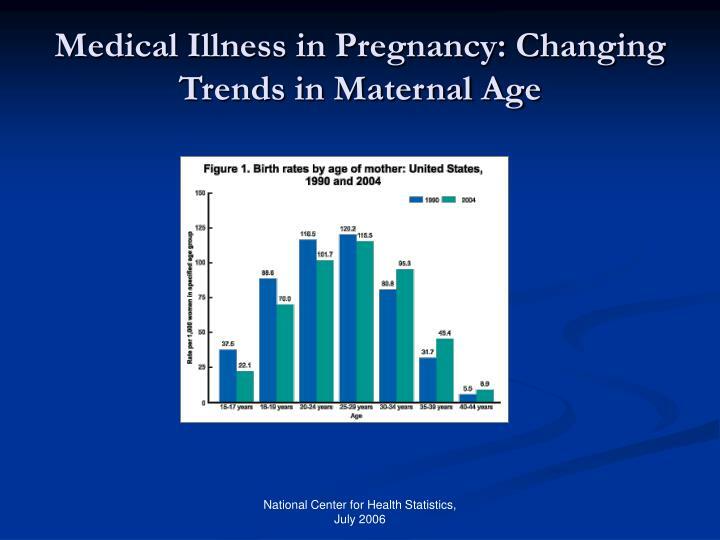 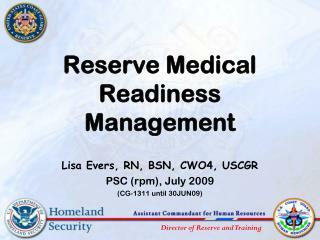 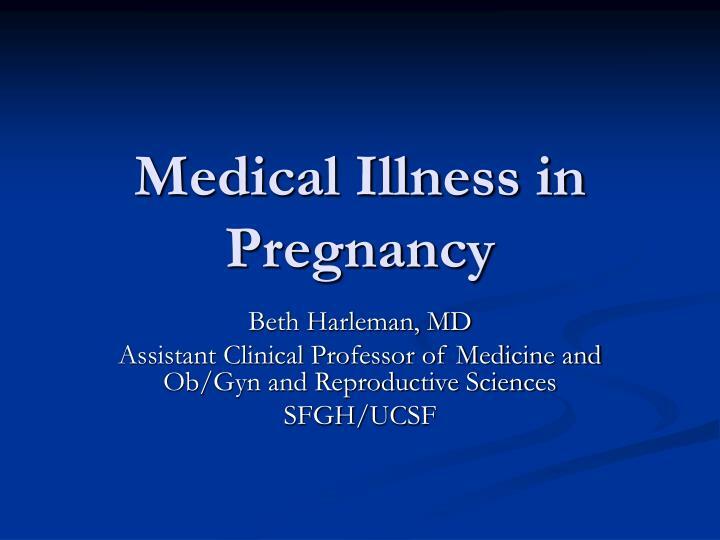 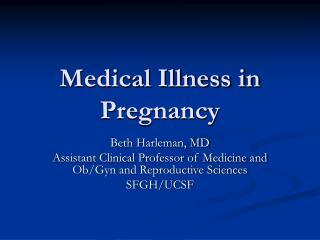 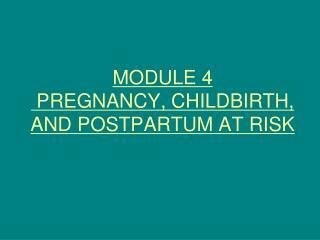 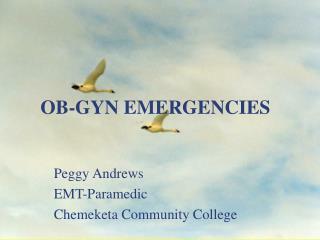 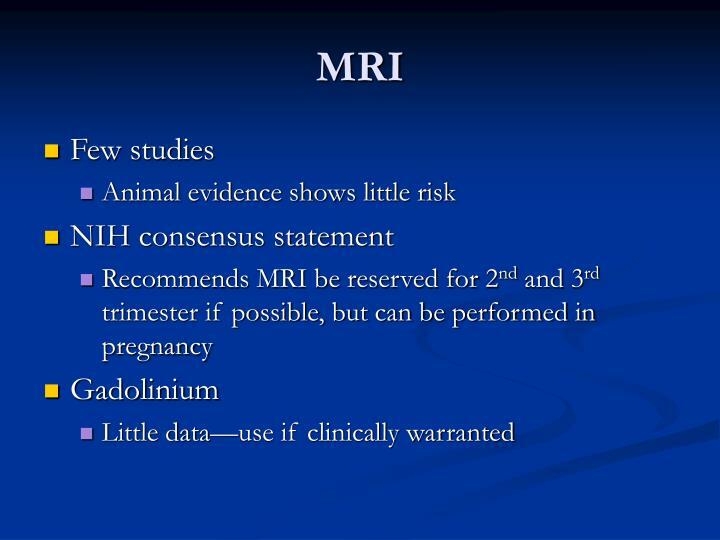 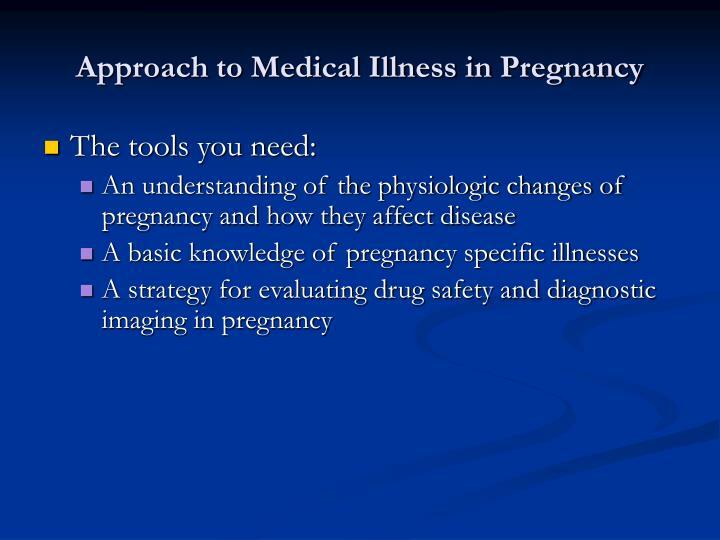 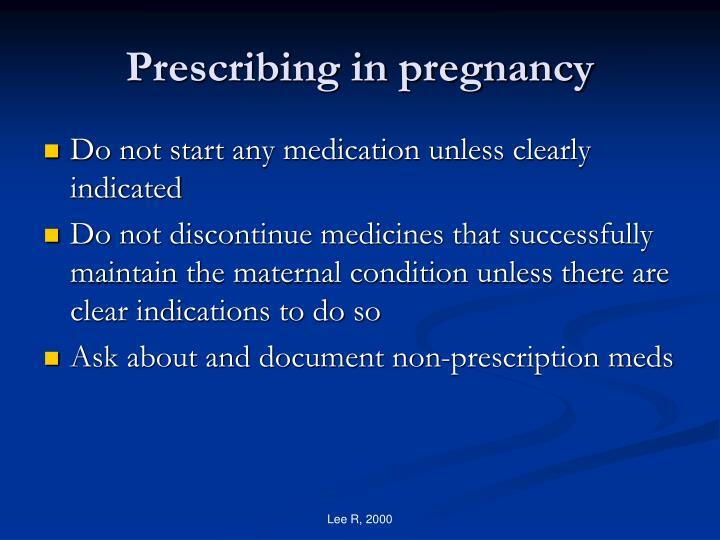 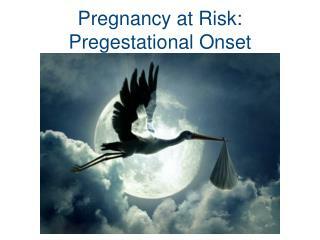 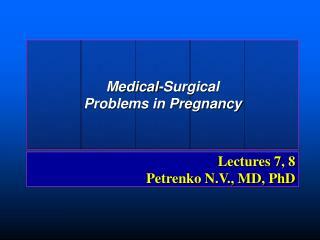 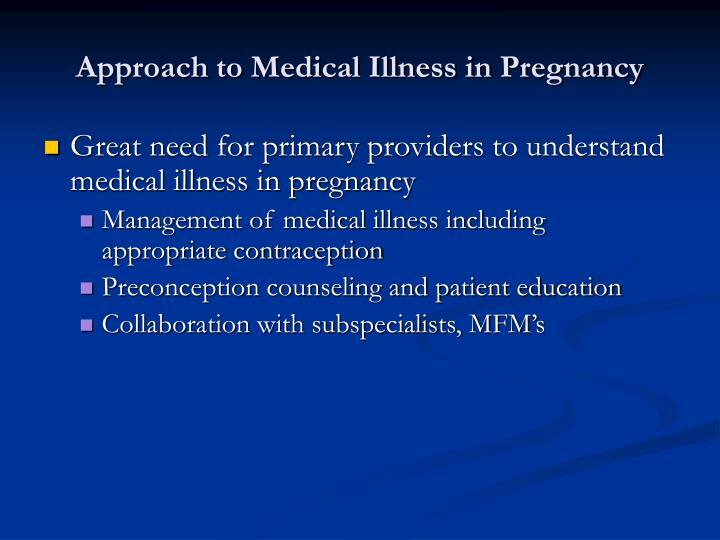 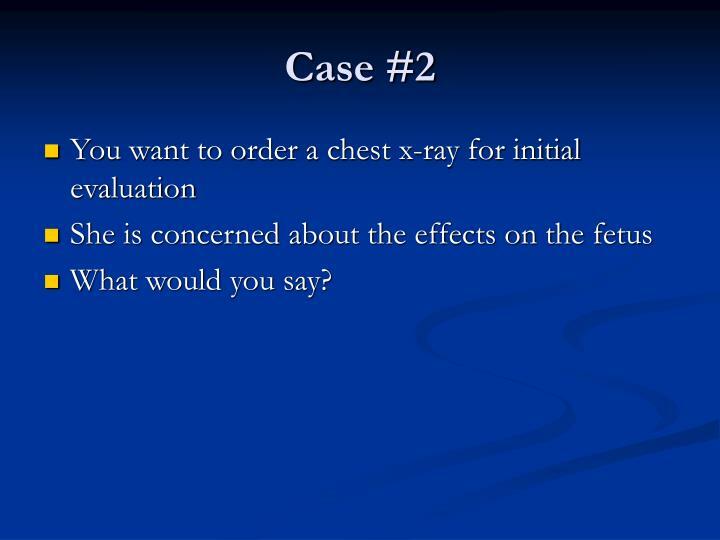 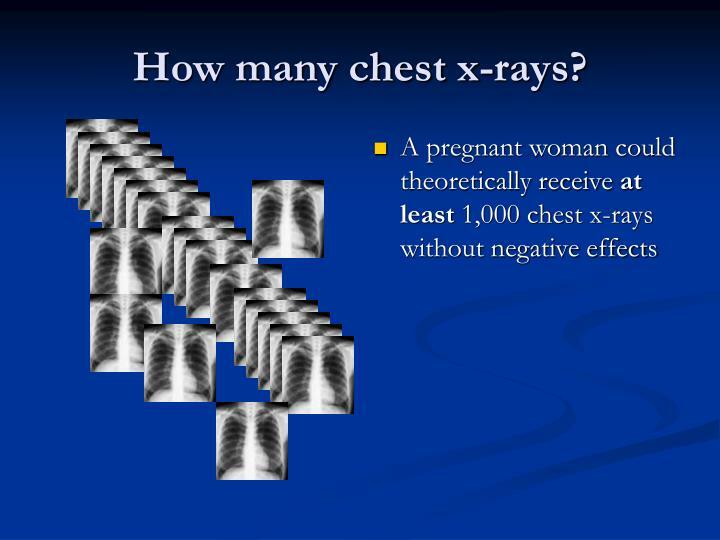 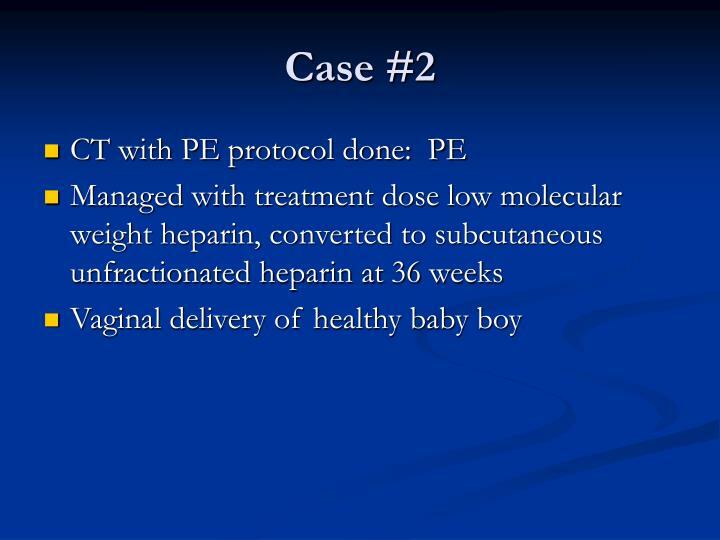 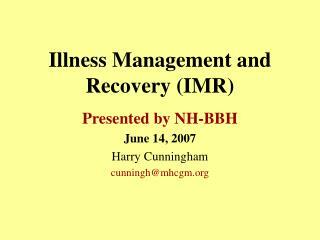 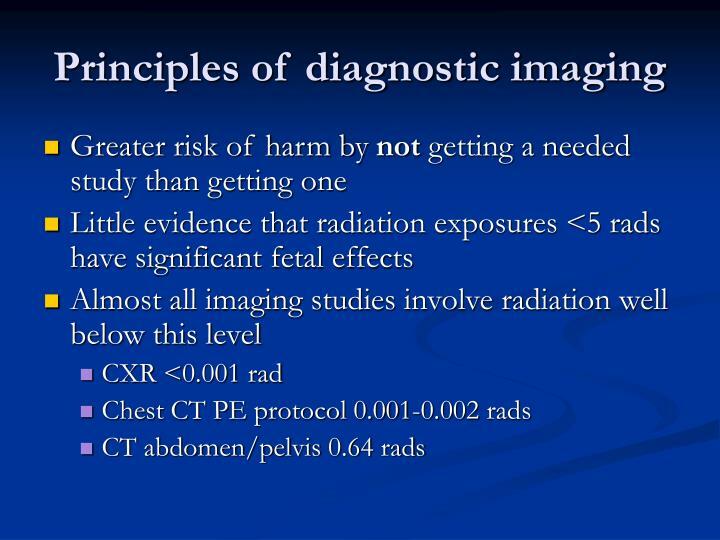 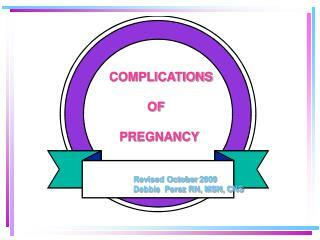 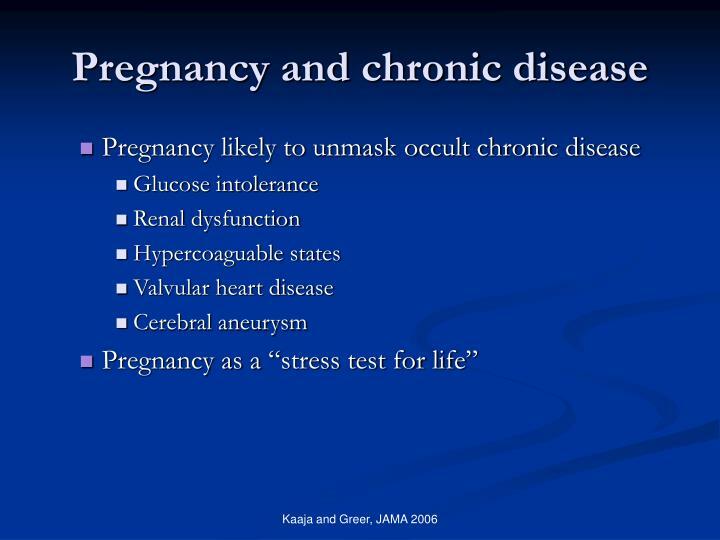 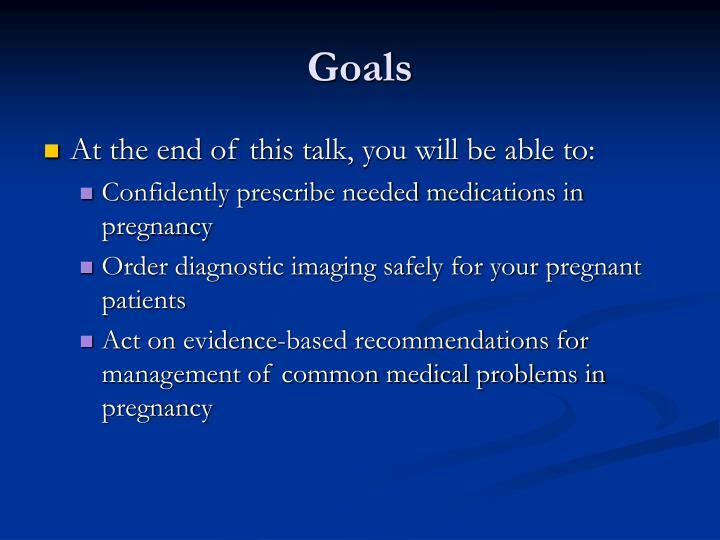 Lee, Rosene-Montella, Barbour, Garner, Keely: Medical Care of the Pregnant Patient, 2000. 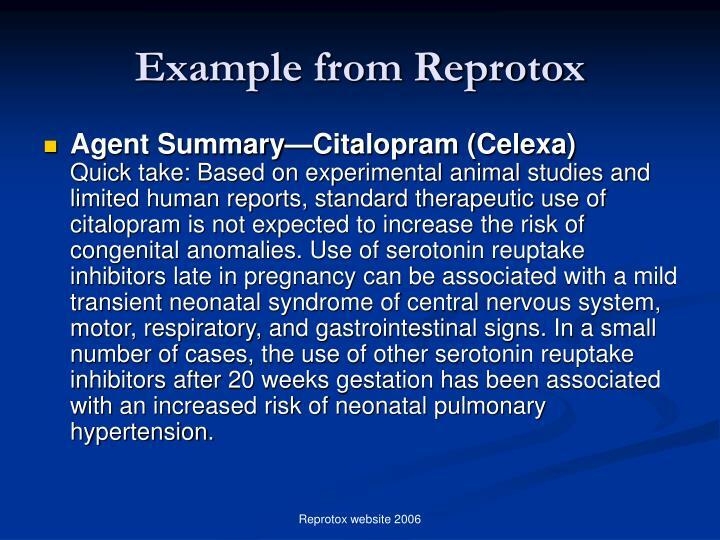 Agent Summary—Citalopram (Celexa)Quick take: Based on experimental animal studies and limited human reports, standard therapeutic use of citalopram is not expected to increase the risk of congenital anomalies. 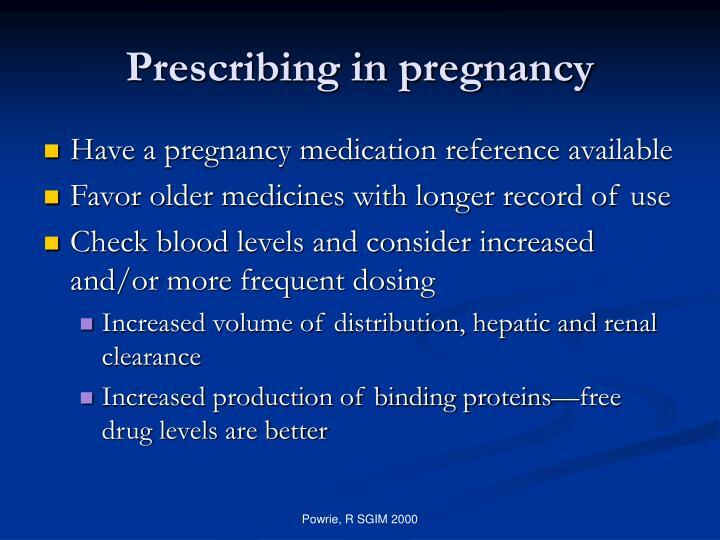 Use of serotonin reuptake inhibitors late in pregnancy can be associated with a mild transient neonatal syndrome of central nervous system, motor, respiratory, and gastrointestinal signs. 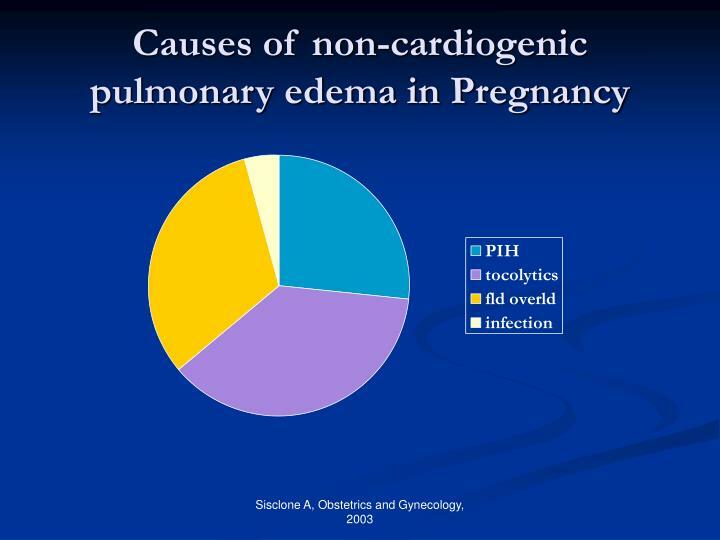 In a small number of cases, the use of other serotonin reuptake inhibitors after 20 weeks gestation has been associated with an increased risk of neonatal pulmonary hypertension. 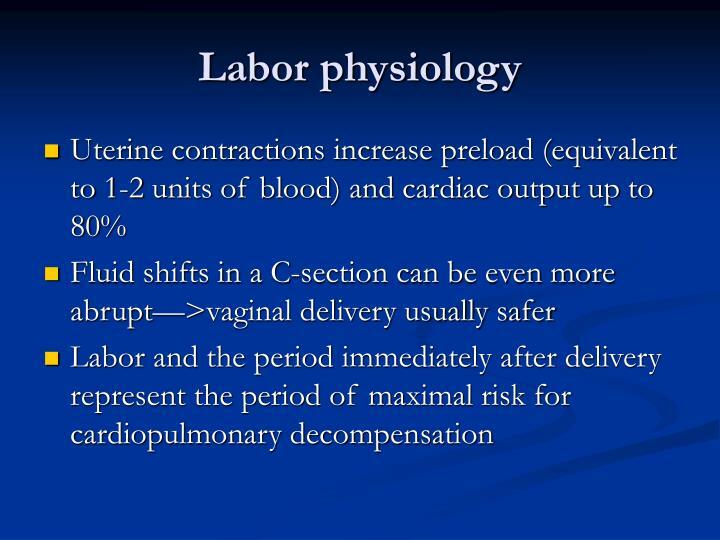 How do you expect labor to affect her heart disease? 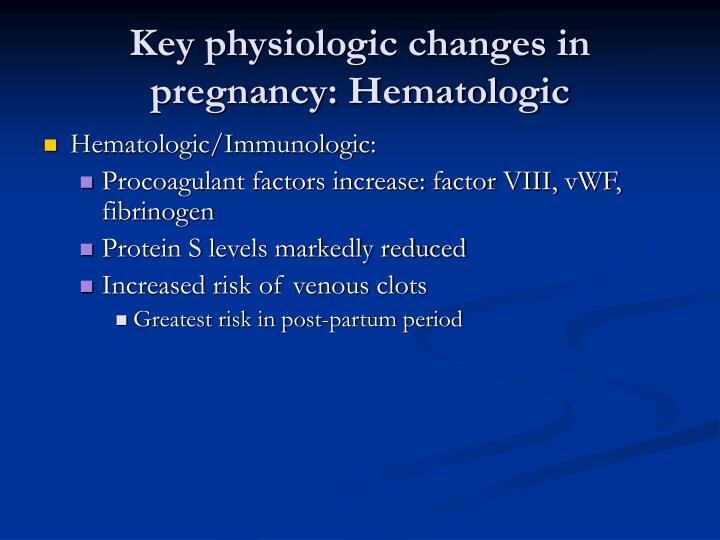 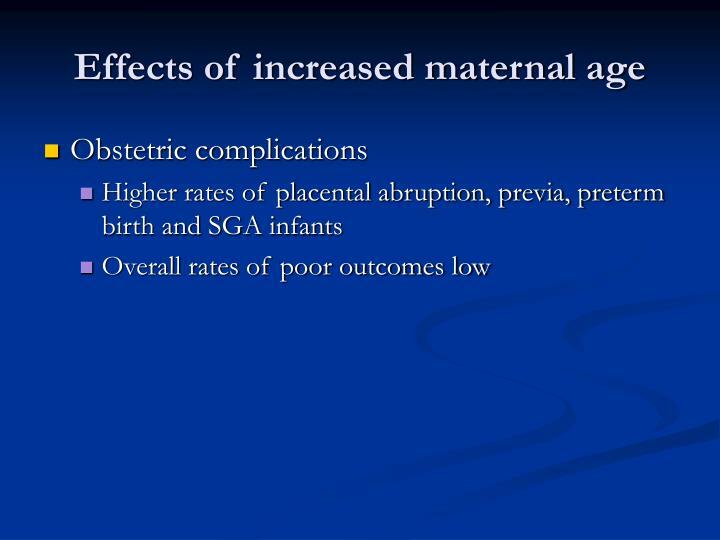 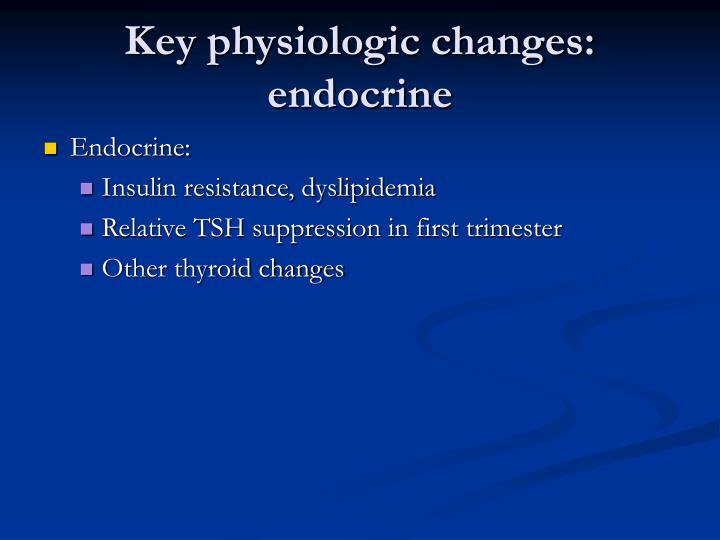 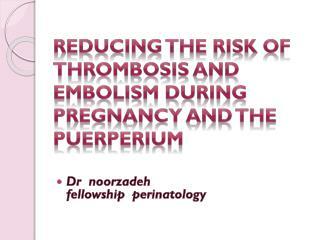 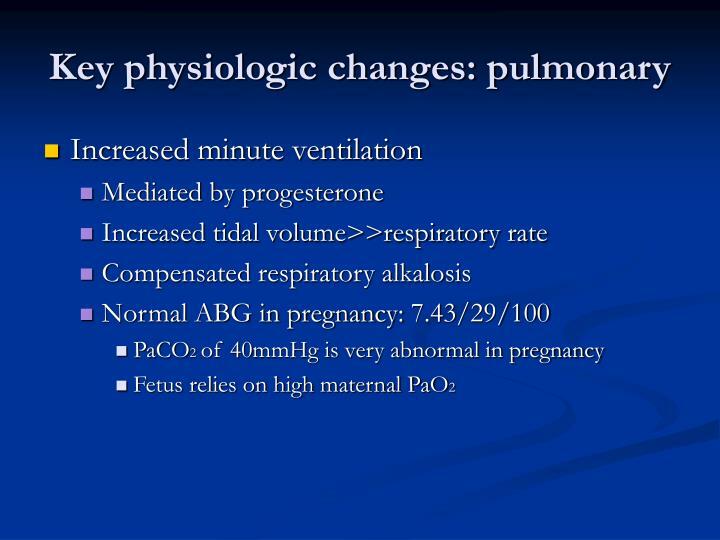 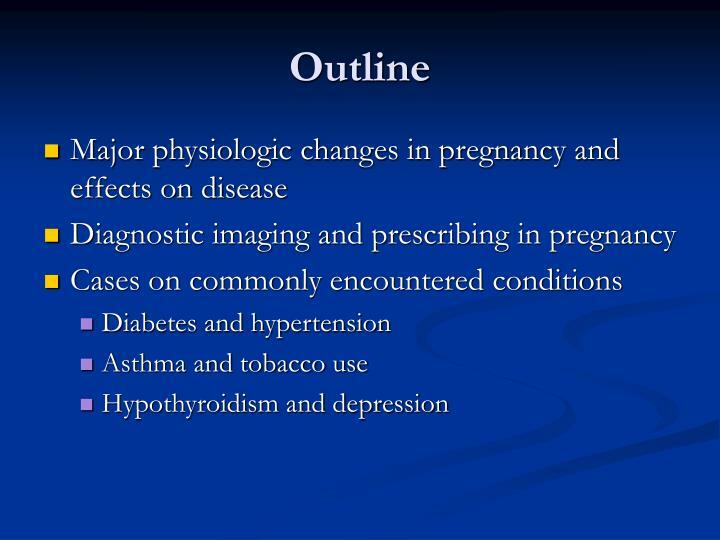 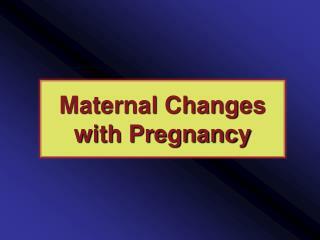 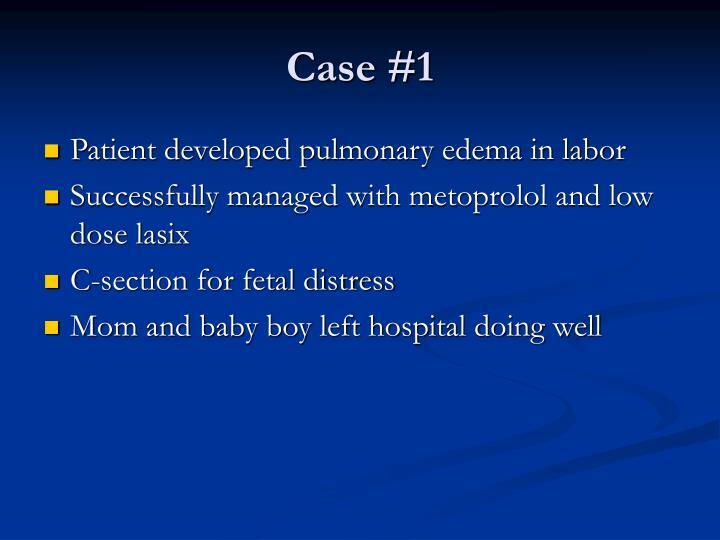 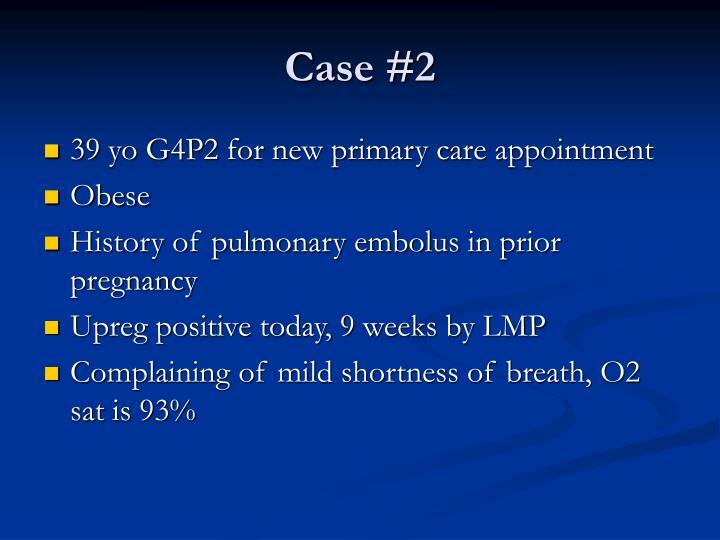 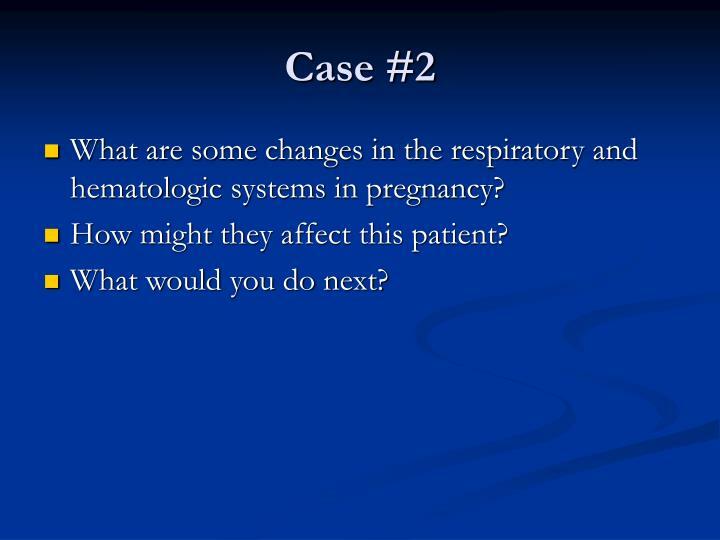 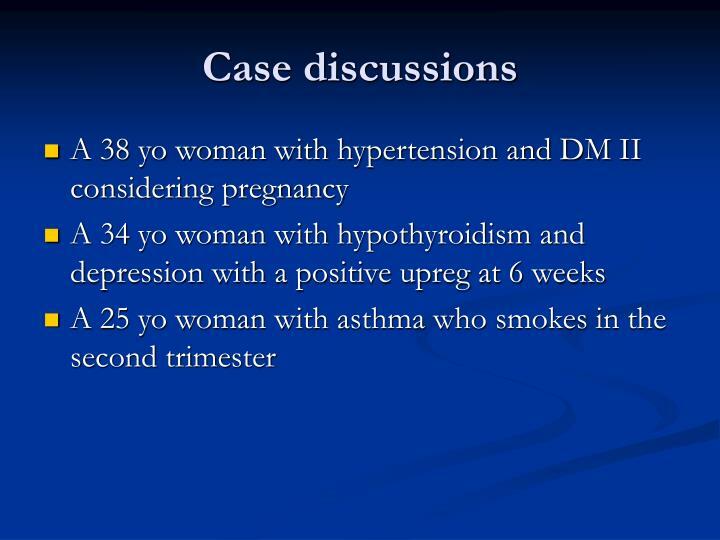 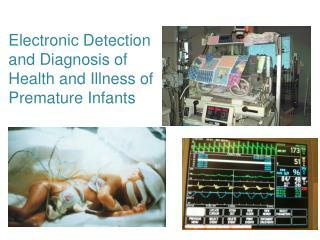 What are some changes in the respiratory and hematologic systems in pregnancy? 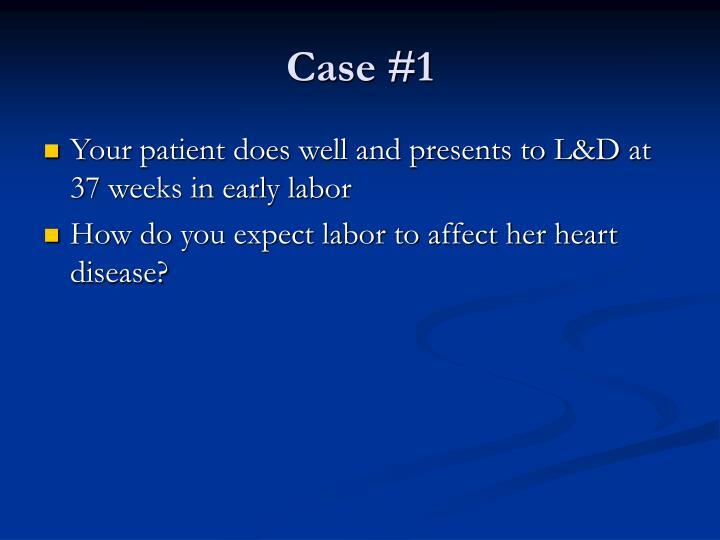 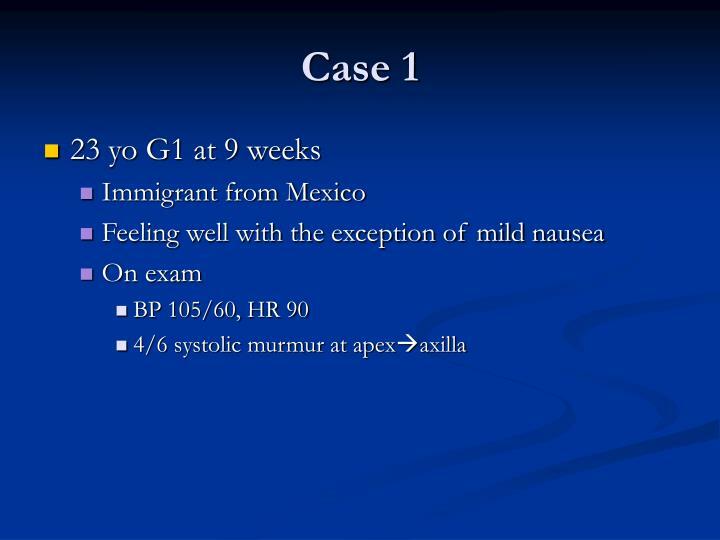 How might they affect this patient?